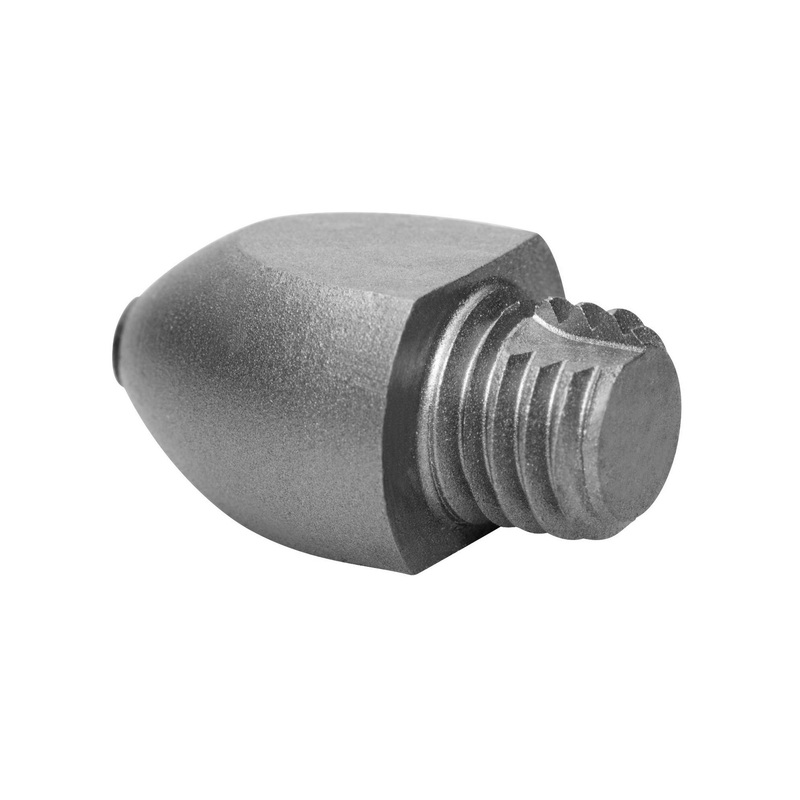 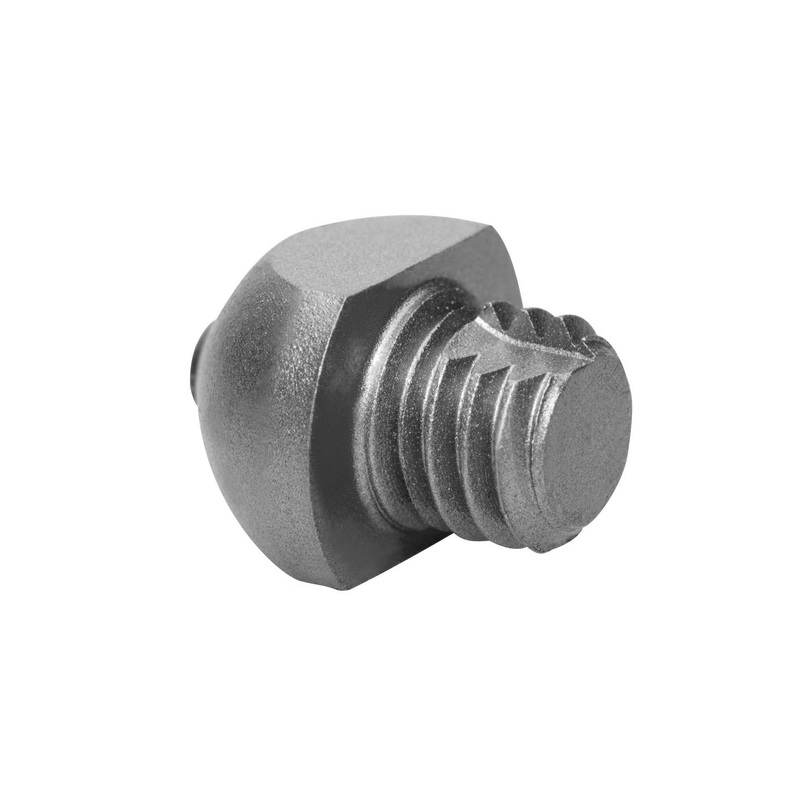 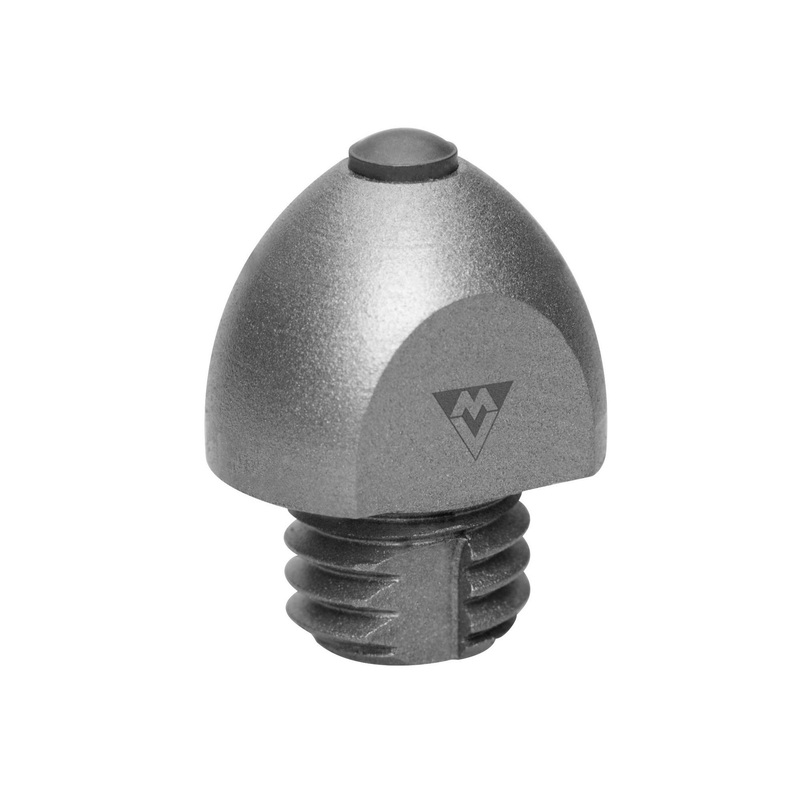 Stud with 3/8" widia threaded. 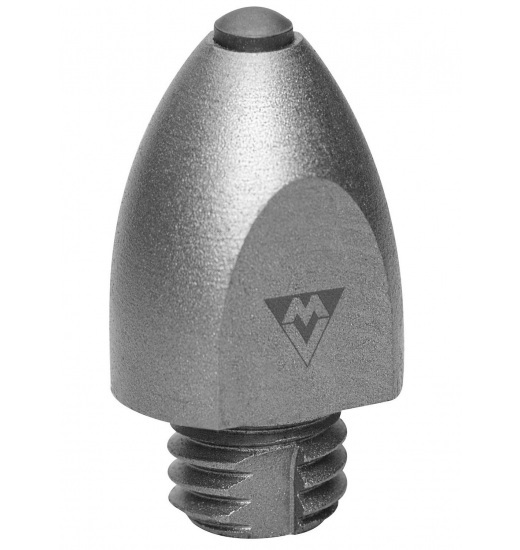 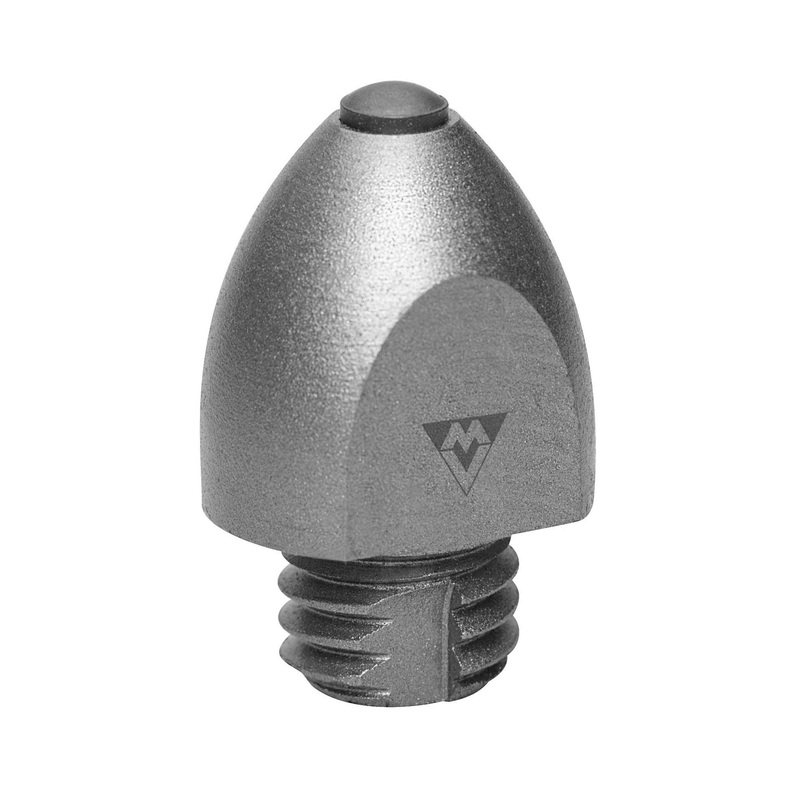 Michel Vaillant studs are made from high quality steel. 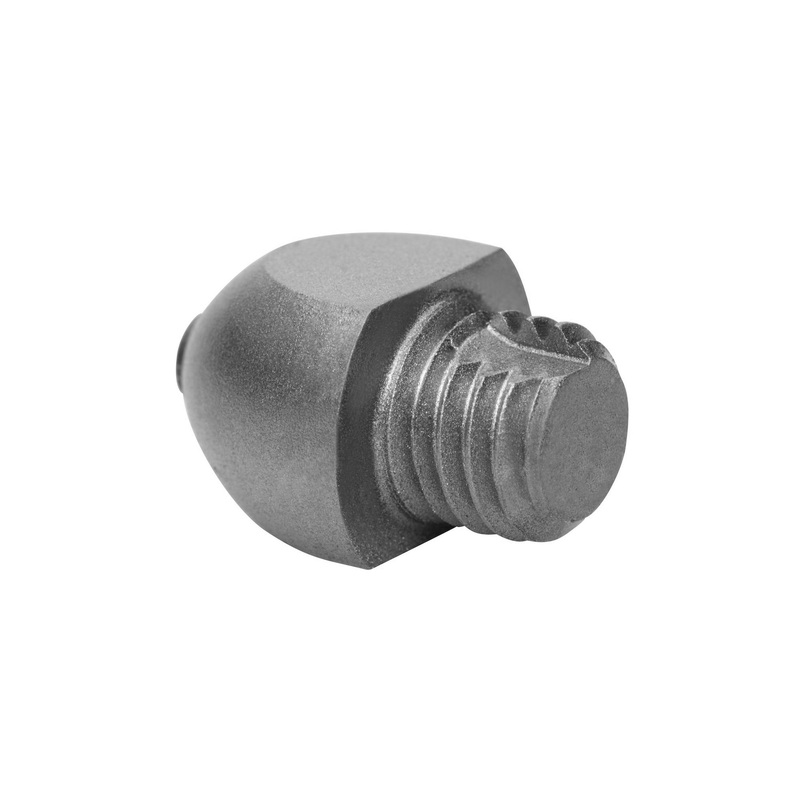 These have a stand alone thread. 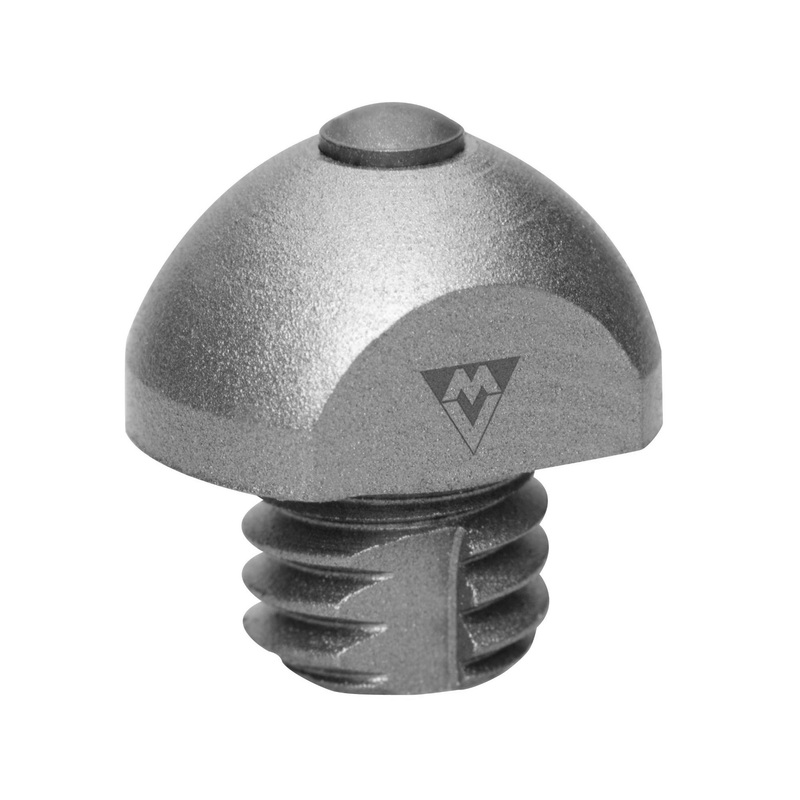 SG means"soft ground " (dedicated for soft surfaces). 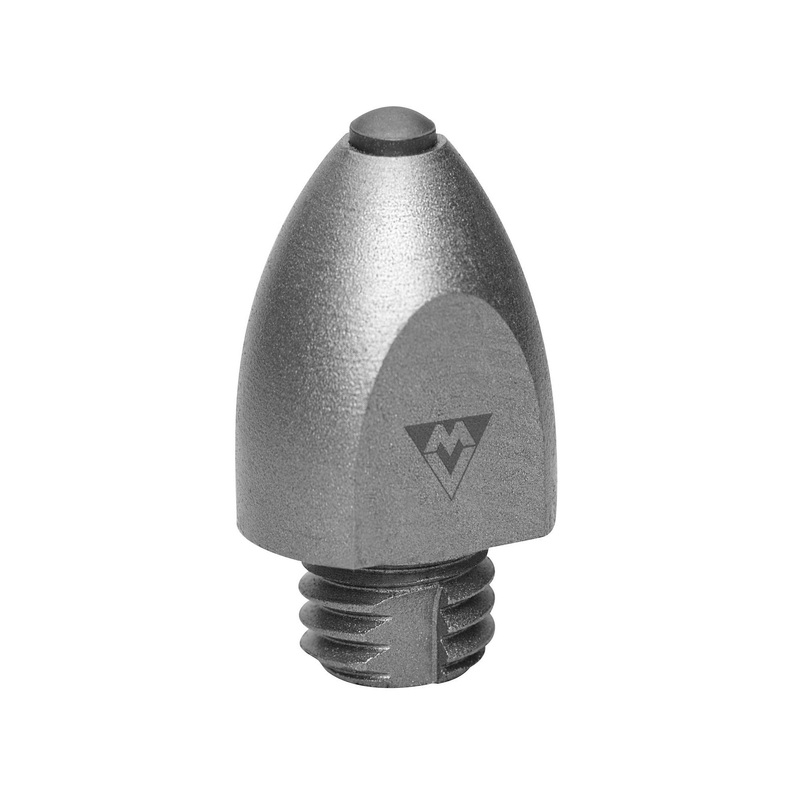 SG stud is available in four sizes (from 9mm to 21mm).